Cabinet has approved an amended version of the Electronic Communications Amendment Bill, taking South Africa closer to the allocation of radio frequency spectrum to mobile operators and providing the framework for the licensing of a wholesale open-access network (Woan) operator. The amended bill has, however, not yet been published, so it’s not yet known what changes have been made since an earlier version of the draft legislation was severely criticised by industry role players, including Vodacom and MTN. Smaller mobile operators Telkom and Cell C support the Woan. Cabinet has also accepted a study conducted by the CSIR into how much spectrum should be reserved for the Woan, telecommunications & postal services minister Siyabonga Cwele said on Thursday. “The CSIR study has confirmed that a portion of the radio frequency spectrum can be allocated to the Woan, with excess capacity going to the industry,” Cwele said in a statement following the cabinet meeting. 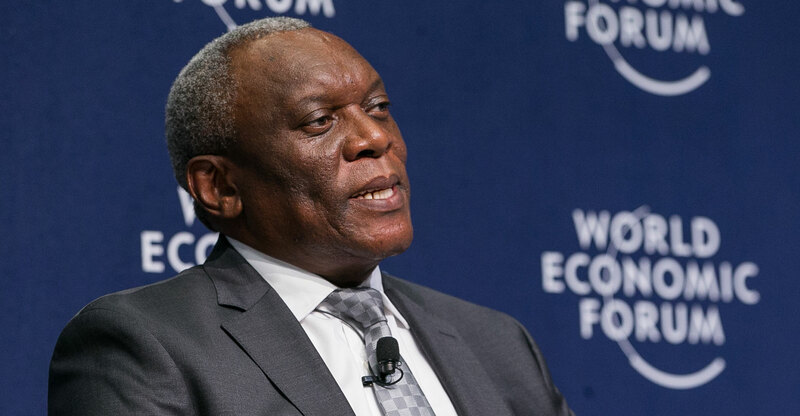 “The outcome of this process is crucial for the transformation of the ICT sector to (among other things) remove entry barriers, encourage investments by black-owned, small and large companies, restructure the market to lower the cost of infrastructure investment thereby contributing to the reduction in the cost of communications,” Cwele said. The minister will now meet with communications regulator Icasa – a requirement of law – about the finalisation of a policy direction that will allow Icasa to implement policy. The CSIR study will also form part of the policy direction and will be released to the public after consultation with the regulator. The bill will be tabled in parliament this week for “consideration and processing”, Cwele said. Vodacom was the first to react to the news, saying it “welcomes the principle of co-existence between mobile network operators and the proposed Woan”, which emerged from the CSIR study.